Steyn left the field in the second session. 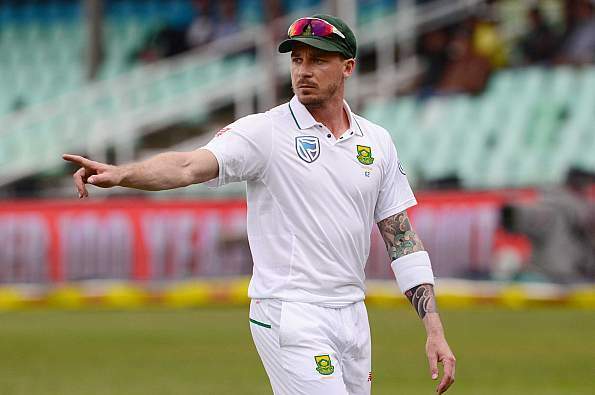 South Africa's ace pacer Dale Steyn, who has made a return to Test cricket after 14 months, is all set to be out of action for the next 4-6 weeks. 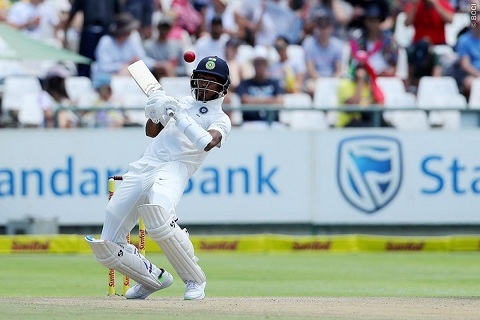 The veteran speedster sustained a tissue damage on his left heel during the second day’s play against India at Newlands, Cape Town. Soon after leaving the field during his 18th over, Steyn was taken to the hospital for a scan on his left heel wherein this freak injury was confirmed. Steyn’s initial reaction gave the impression that it was nothing serious as he threw the ball to Vernon Philander to complete the over shortly before Tea. 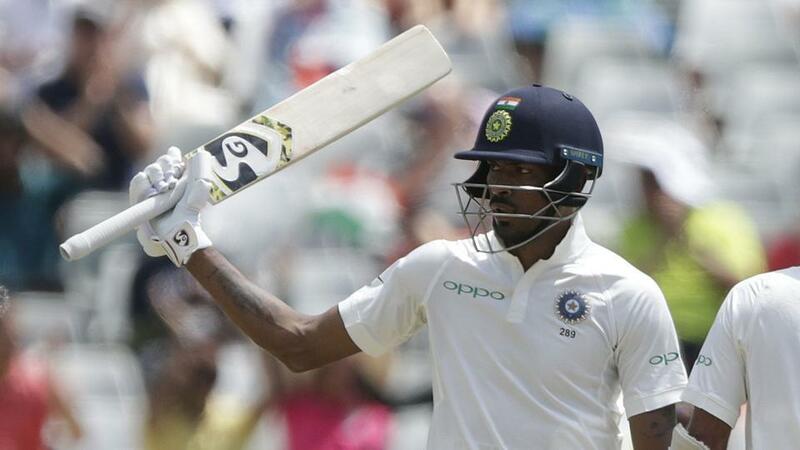 The 34-year-old jogged his way back to the change room as India finished the second session on a high note owing to a memorable 8th wicket partnership between Hardik Pandya and Bhuvneshwar Kumar. 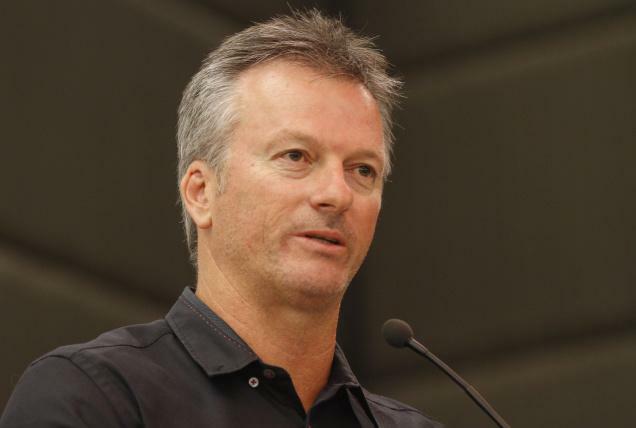 Cricket South Africa will further consult to the specialist tomorrow. Given the recovery period of 4-6 weeks, one thing is pretty certain that Steyn will miss the remaining Tests against India, with the third and final Test scheduled to be played at Johannesburg from January 24.